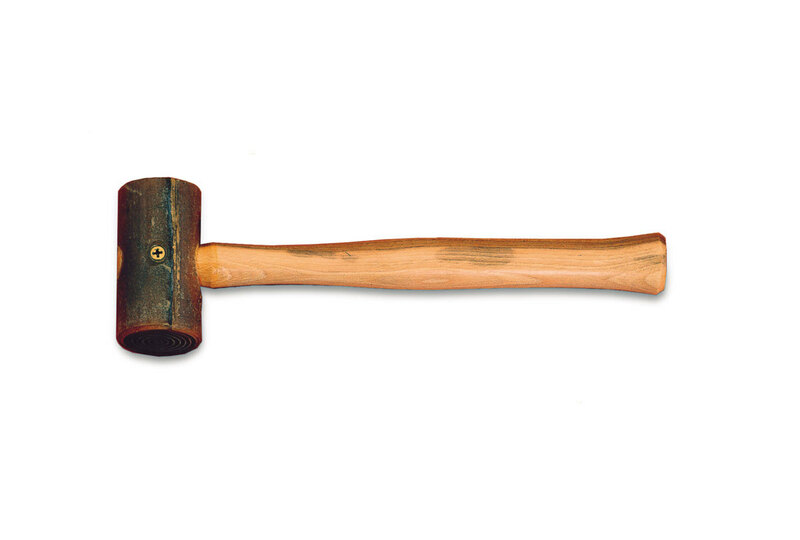 Heads are made of the finest quality rawhide embedded in shellac for added durability. Mounted on hardwood handle. Will not mar or scratch. Great value!